Children’s author Kate Messner was disinvited from an unidentified elementary school in South Burlington, Vermont, this week, less than 24 hours before she was scheduled to speak to students about her new book The Seventh Wish. Even though the visit had been scheduled since January and students had already read the first few chapters, the school’s principal decided they had not been adequately prepared for one of the book’s themes: how drug addiction impacts families. This is a school where some kids deal with addiction in their own families. I know from fifteen years of teaching that the right book can be a lifeline for kids in situations like that. The right book says, ‘It’s not your fault.’ It whispers, ‘You’re not alone. Be strong. 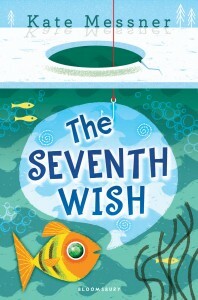 It gets better.’ I had so hoped The Seventh Wish would be that book for some kids. That’s why I wrote it. 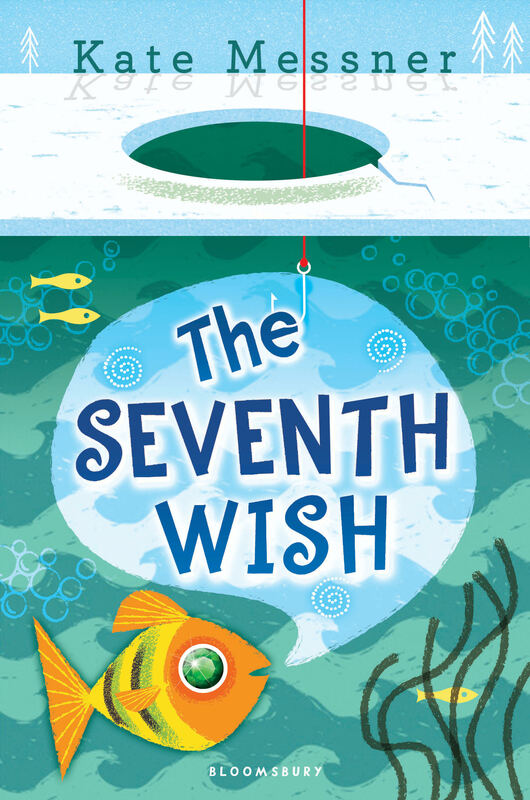 Messner’s presentation for families from the community will be Tuesday, June 28, at 4:00 p.m., and her publisher Bloomsbury has already donated 20 copies of The Seventh Wish to be given away at the event. Phoenix Books also is coordinating a book drive allowing individuals to donate copies online: simply order the book here and write “South Burlington Library Donation” in the comments field. As a mother of a fourth grader, I would never give him a book about heroin because he doesn’t even know what that is. I just don’t think that at 10 years old he needs to worry about that on top of all of the other things he already worries about… For now, I just need the 10 and 11-year-olds biggest worry to be about friendships, summer camps, and maybe their first pimple or two. We don’t serve only our own children. We don’t serve the children of 1950. We don’t serve the children of some imaginary land where they are protected from the headlines. We serve real children in the real world. A world where nine-year-olds are learning how to administer Naloxone in the hopes that they’ll be able to save a family member from dying of an overdose. And whether you teach in a poor inner city school or a wealthy suburb, that world includes families that are shattered by opioid addiction right now. Not talking about it doesn’t make it go away. It just makes those kids feel more alone. Despite the South Burlington school’s wrongheaded decision to disinvite Messner and ban her book, it is heartening to see the community come together with compassion for children who may need The Seventh Wish in their lives right now. Kudos to the author, the South Burlington Community Library, Phoenix Books, and Bloomsbury Publishing!